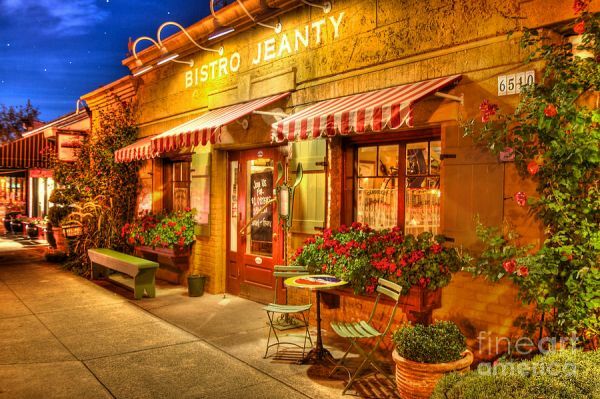 Bistro Jeanty in Yountville is looking for talented servers. Candidates should have a proven track record of delivering the highest level of guest service, consistently exceeding expectations with a proper balance of professionalism, proficiency and warmth. Experience in a fine dining establishment, where service is well crafted and charm is of equal importance. The ideal person will possess qualities such as attention to detail, high level of enthusiasm, self motivated team player, hard working , dedicated, with exceptional people skills and a passion for food, wine and service.